If curiosity killed the cat, it’s just as well Ann has become a skilled professional in the area of survival! Ann has always had an affinity for nature and an insatiable curiosity for everything that moves. This produced lots of mud, bites and some interesting exploits growing up on a sheep farm in Cornwall and later dairy farm in Western Australia. Understanding how the environment worked, its complex and fragile relationships and her desire for further knowledge lead her into the area of research in plant molecular genetics. Her quest for communicating science lead her to complete a secondary teaching degree in science and mathematics, before moving into the area of science communication and outreach at tertiary institutions and more recently environmental and sustainability work with local government. 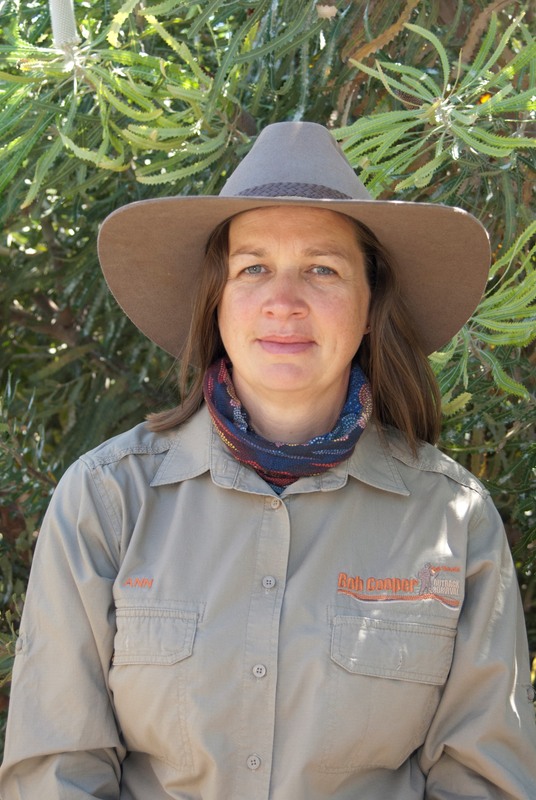 She commenced working with Bush Wisdom Survival over a decade ago where her diverse array of personal and professional training, interests and experiences has stood her in good stead with survival training from schools, community and corporate. 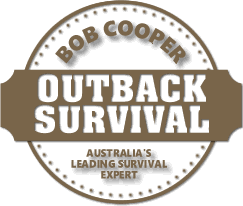 Joining the Bob Cooper team in 2016 has meant that her pursuit of knowledge actively continues on a daily basis.